On August 1, 1981 at the stroke of midnight on, MTV launched - devoting an entire cable network to a merger of music and video. The Original MTV VJS (Video Jockeys) were: J.J. Jackson, Nina Blackwood, Mark Goodman, Martha Quinn and Alan Hunter. MTV played videos 24-7 with a few special shows mixed in. Today it is rare to see a video on MTV. 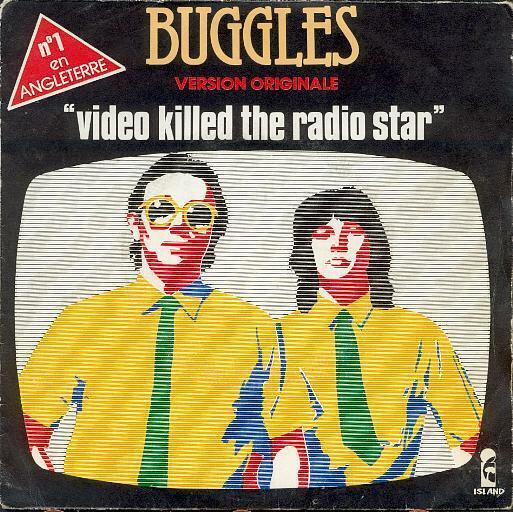 The Buggles' "Video Killed the Radio Star" took honors for being the first video aired. The Buggles' "Video Killed the Radio Star"
Bon Jovi ,Huey Lewis And The News, DEVO,U-2,Hall & Oates, Michael Jackson, Journey, Madonna, Duran Duran, Van Halen, REM, Genesis, Blondie, The Cars, Cyndi Lauper and ZZ Top are just a sampling of groups that created innovative, entertaining and memorable videos that got heavy rotation on MTV. 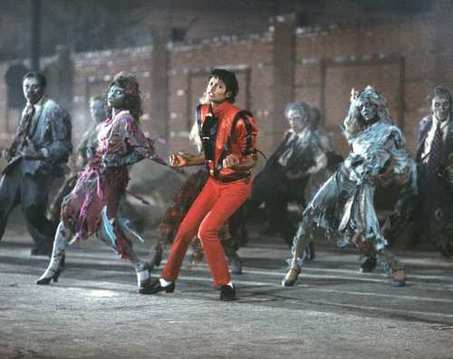 .In 1983, MTV played the music video Thriller every hour on the hour. Michael Jackson, changed MTV and the world in which we live. He was the driving force behind what is perhaps the last great era in pop music . 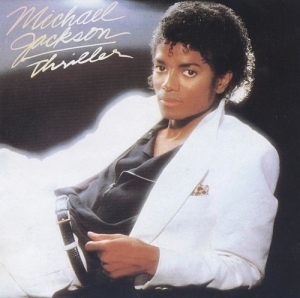 Unlike many artists who phone in videos with concert footage or pack them full of scantily clad models, Jackson used his MTV time to tell stories (as in Thriller and Smooth Criminal), push the boundaries of special effects (as in Billie Jean), produce full, Broadway-choreography (as in Beat It). He single-handedly fortified the fledgling music television channel and turned the music video into an art form. In the mid-1980's rock musicians tried to use their power for the greater good of all mankind. 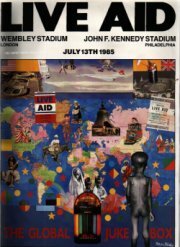 Through Band-Aid, U.S.A. For Africa, Live Aid, Farm Aid, Hear 'n' Aid, Artists Against Apartheid, and Amnesty International, musicians called out to their followers to make the world a better place. 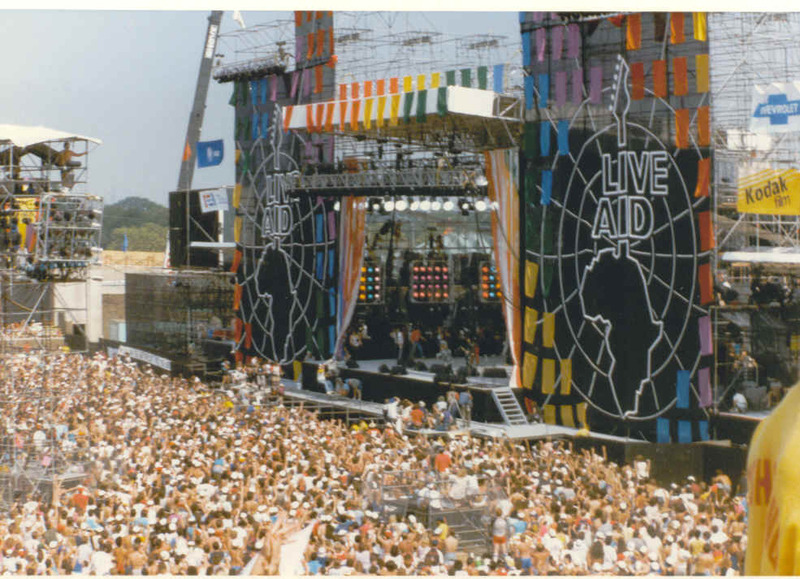 Live Aid, like Band Aid before it, was held to raise money for victims of the famine in Ethiopia. Michael Buerk's BBC documentary in October 1984 brought home the true horror of the situation to people in the UK, and shortly thereafter Bob Geldof brought about the recording of the Band Aid single. 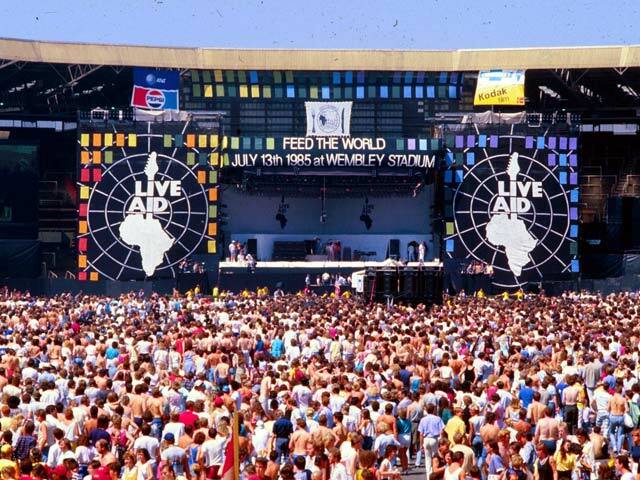 Several other countries and organizations followed suit -the best-known being USA for Africa then the idea of a concert to raise money for the cause was suggested. Eventually the concert mushroomed into sixteen hours of music from around the world, featuring many of the biggest stars of the time. At the last estimate, it had raised over $100 million. It was broadcast live by MTV on July 13, 1985. Run-D.M.C. 's collaboration with hard rock band Aerosmith on "Walk This Way" was the first rap video ever played in heavy rotation on MTV. Aug. 1, 1981: MTV launches with "Video Killed the Radio Star" by the Buggles. Only a few thousand people on a single cable system in northern New Jersey could see it. March 31, 1983: Michael Jackson's "Beat It" video debuts. With "Billie Jean," which aired earlier, Jackson became the first black artist with a video on MTV. Sept. 14, 1984: Madonna, not yet a star, performs "Like a Virgin" at the first Video Music Awards. March 21, 1985: MTV runs its first "Spring Break" special, allowing college students who couldn't head south to live it vicariously through the network. Aug. 6, 1986: "Yo! MTV Raps!" premieres as rap begins its ascent as the dominant music form for young Americans. May 21, 1992: People stop being polite and start being real when "The Real World" premieres and viewers get their first taste of reality television. April 19, 1994: President Clinton appears live before a group of 16-to-20-year-olds and is asked by 17-year-old Laetitia Thompson of Potomac: "Mr. President, the world's dying to know: Is it boxers or briefs?" "Usually briefs," the president replied. Oct. 22, 1998: "Total Request Live" is cemented as pop culture's home page when the Backstreet Boys shut down Times Square during an appearance on the afternoon show. March 5, 2002: "The Osbournes," reality TV's first dysfunctional family, debuts and draws huge audiences for the network.